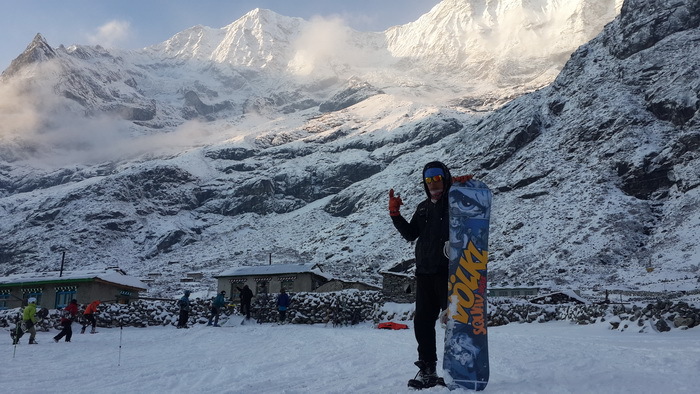 After the devastating earthquake which hit Nepal in 2015, Nepali students and mountain guides initiated the Ski and Snowboarding Foundation Nepal. 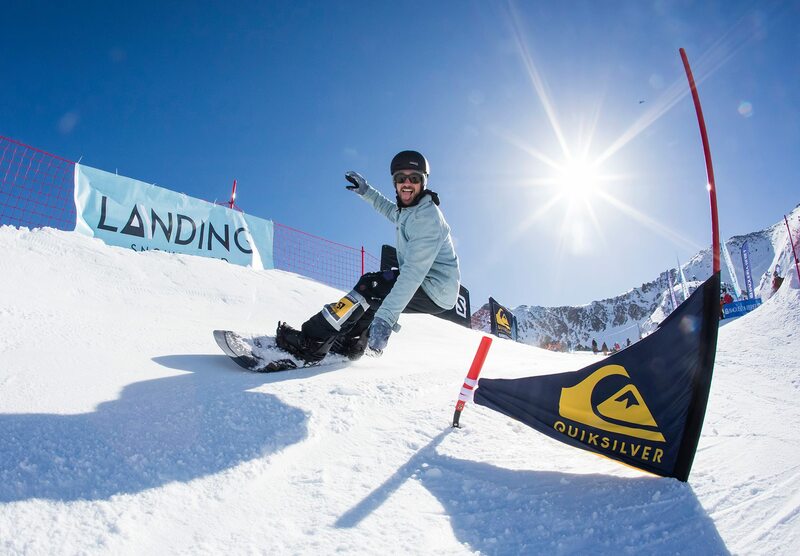 The objective was to bring something attractive to the remote valley areas which would allow to bring something positive and empowering to some of the areas which badly suffered and to build up a mid term perspective to introduce skiing and snowboarding in an area which was dominated by a limited season of climbing and mountain hiking. 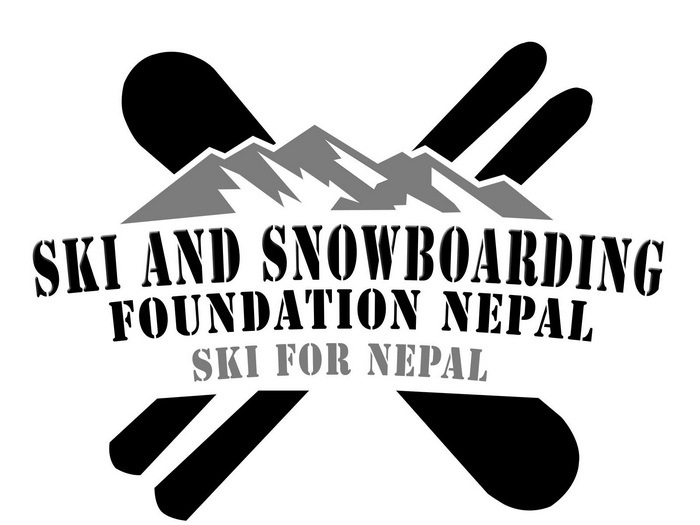 Ski and Snowboarding Foundation Nepal aims to teach Nepalese youngsters skiing, snowboarding and skitouring. 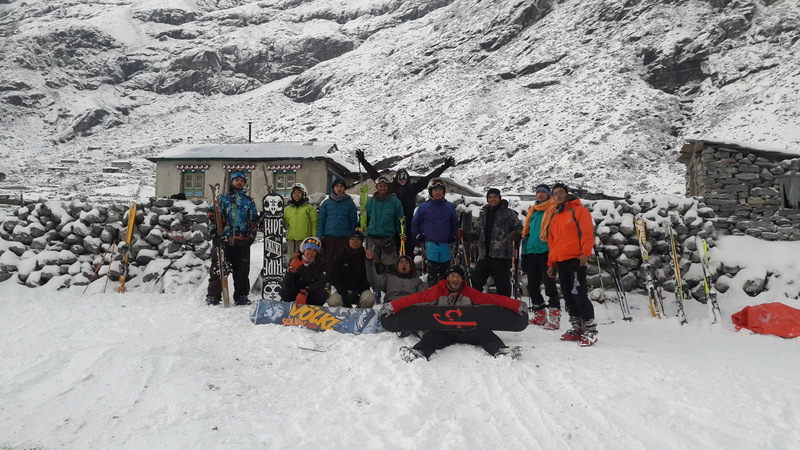 With the support of a consortium of Austrian, German, Swedish and Swiss ski instructors that are keen on sharing their skills and knowledge with Nepalese tourism students we started a dual track ski school project. 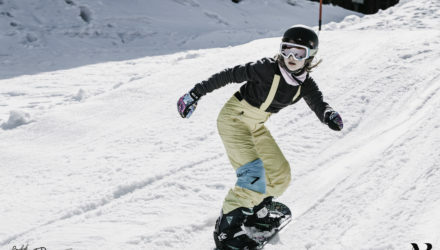 We train mountain guides and Climbing Sherpas how to conduct skitours securely with tourists, and at the same time will encourage Nepalese students and youngsters to learn how to ski and snowboard. 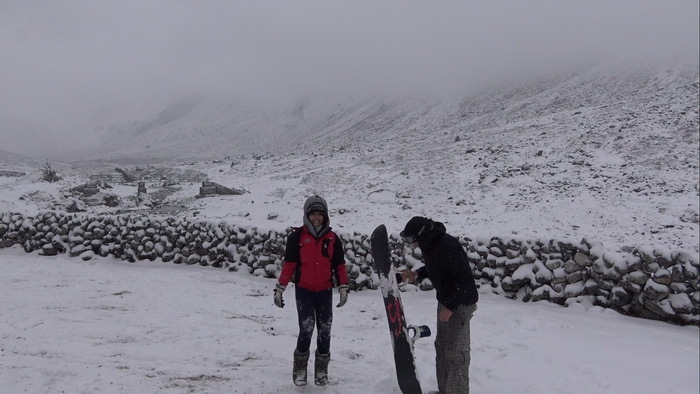 A first training session, supported with equipment from sponsors and private donations was held in February 2016 in the remote Rolwaling Valley. 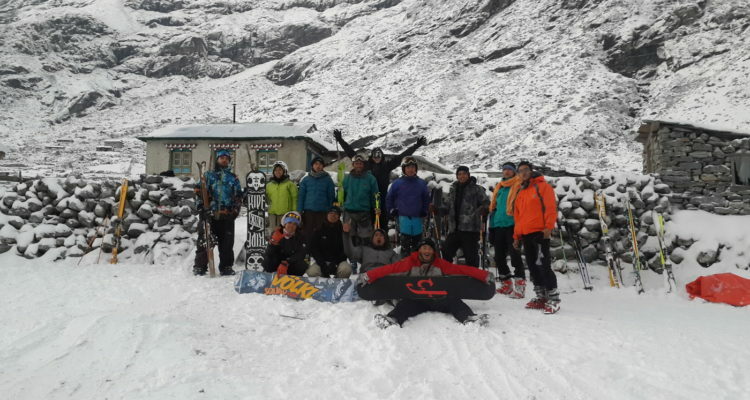 In September 2016 we conducted an advanced ski training for mountain guides in the Solokhumbu area to improve on their basic skills in ski touring. 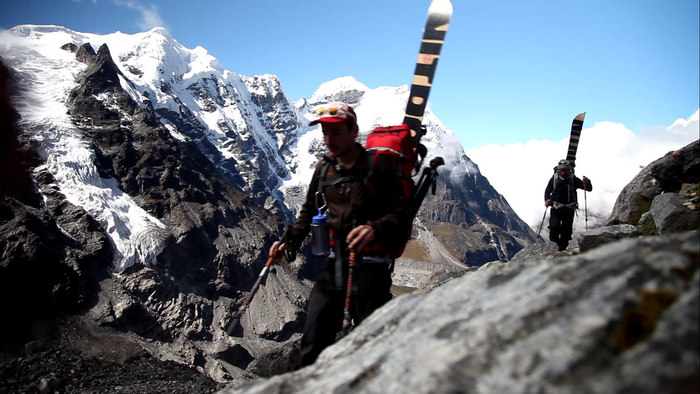 This included the first Nepali Ski and Snowboard Expedition to Mera Peak (6471m). 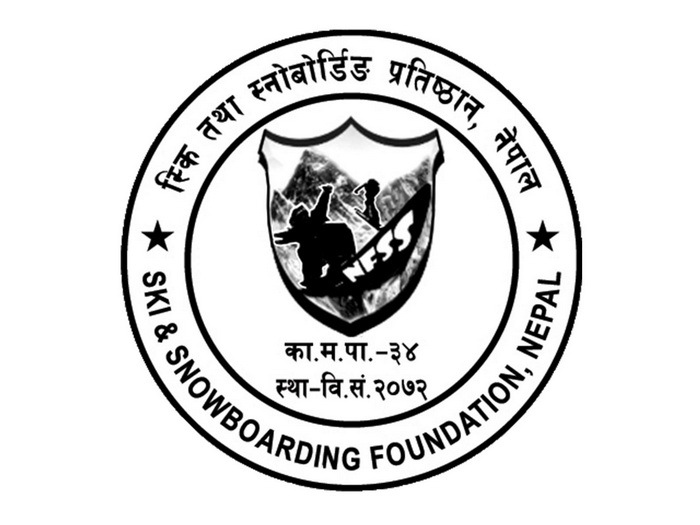 From December 18th until 6th of January NFSS will organize a beginner course in Langtang valley with the support of another NGO dedicated to promote skiing in Nepal. 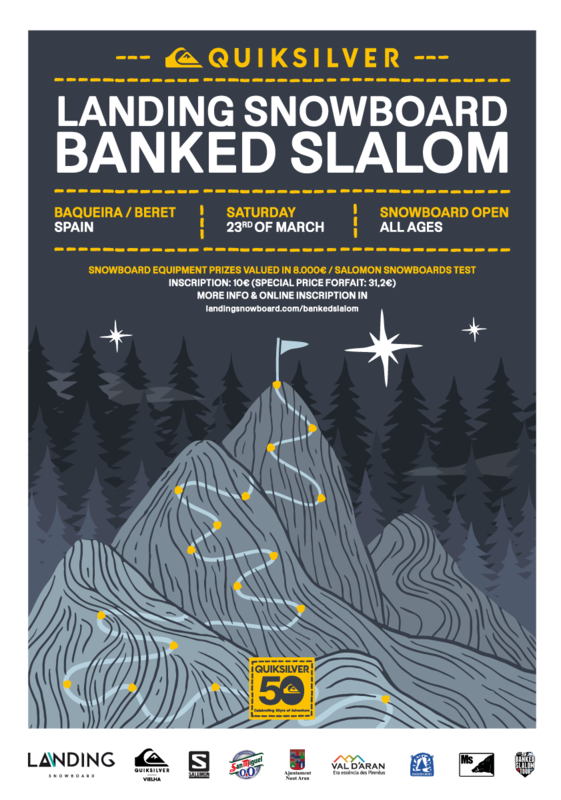 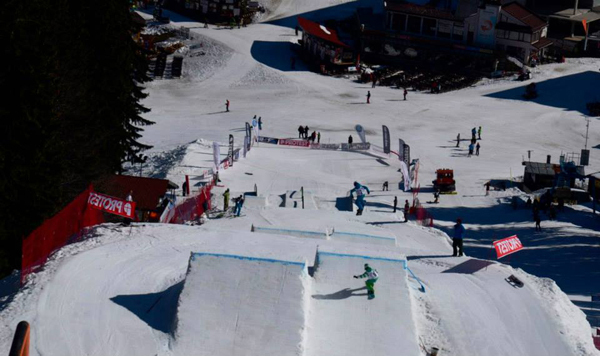 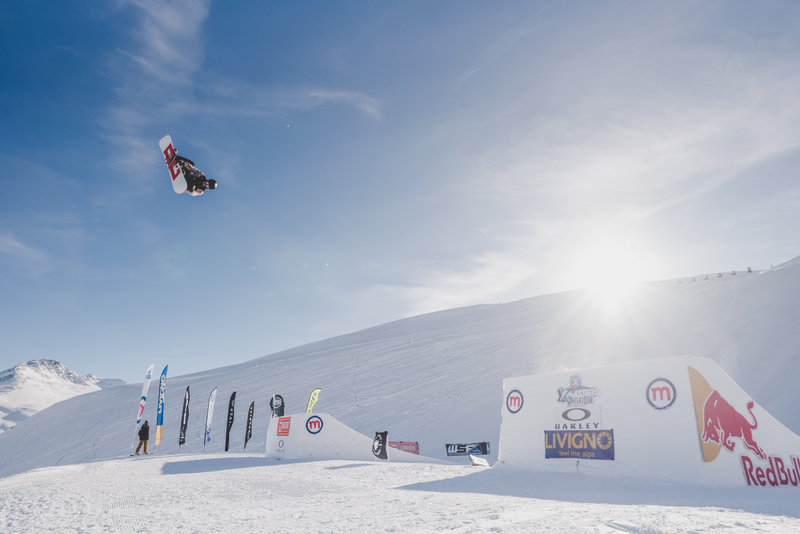 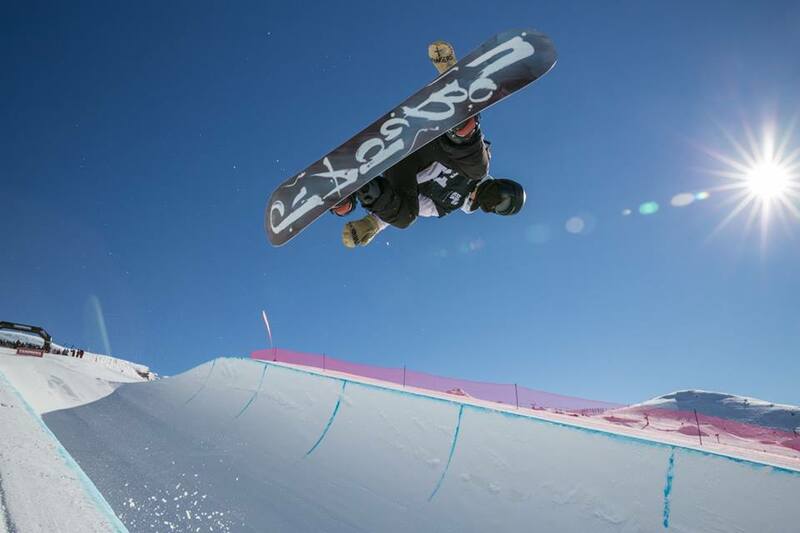 We will also conduct the first Banked Slalom Snowboard race and the highest ski tour race in the world. 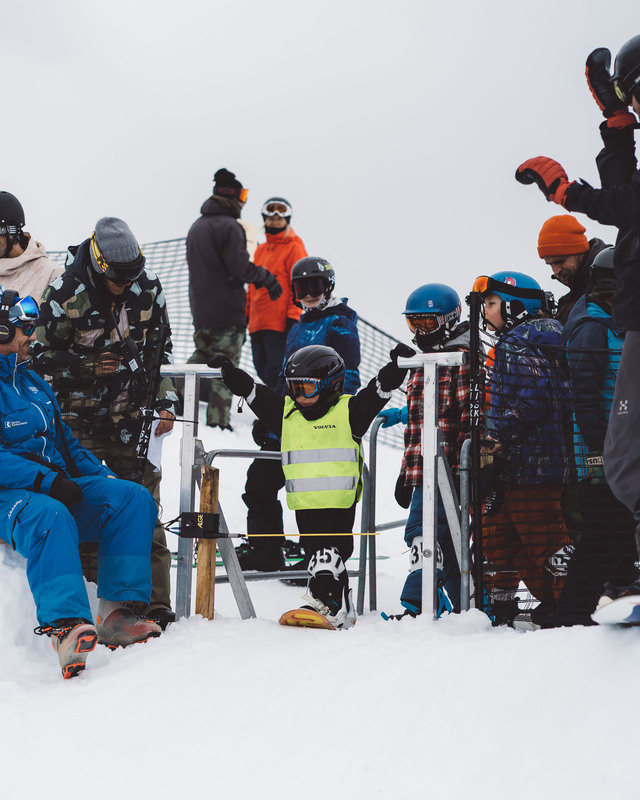 During February 2017 we will organize a major beginner and advanced ski training with locals, students and mountain guides. 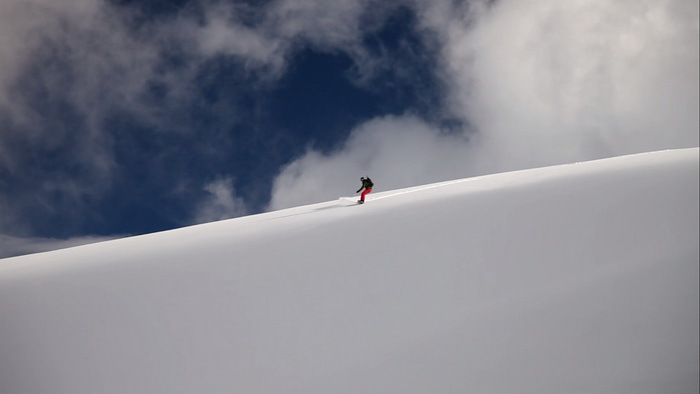 All courses include a professional avalanche and crevasse rescue training. 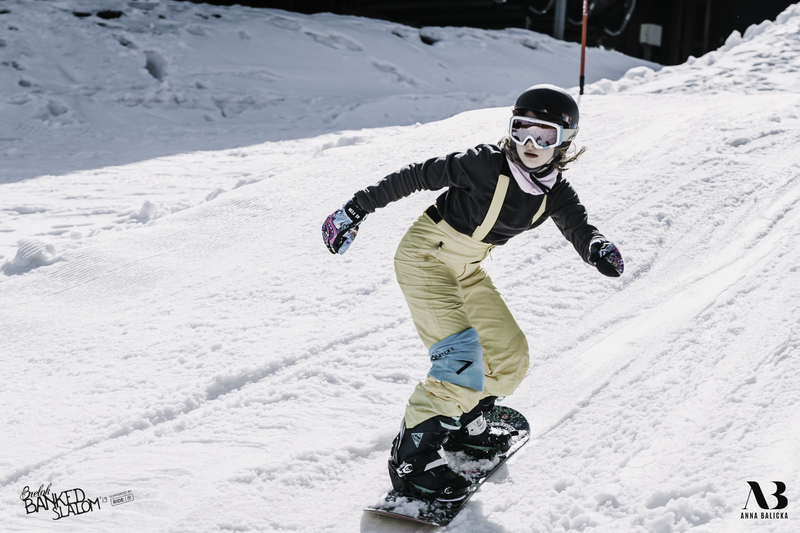 The goal is to empower Nepali stakeholders to establish several ski tour resorts so that they can expand the tourism season, create new jobs and opportunities through existing infrastructure. 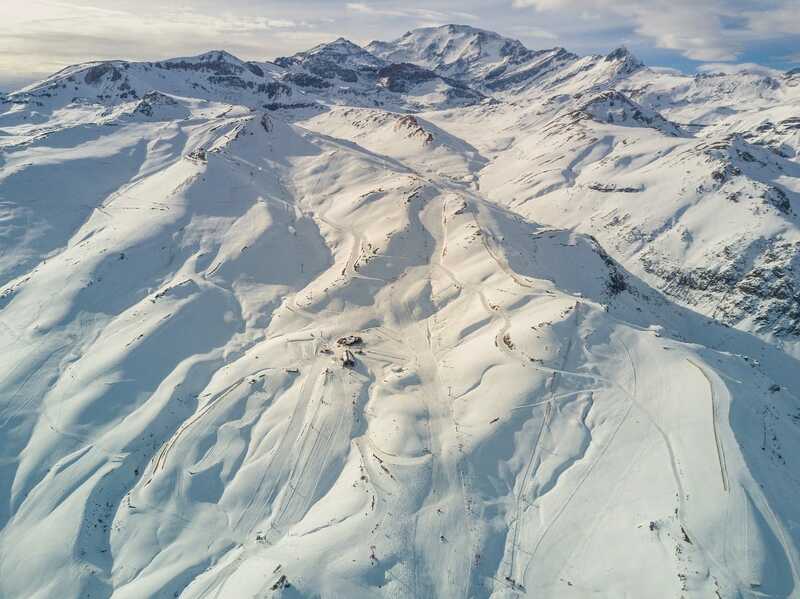 Various locations for such a possible ski resort have been scouted and we are working on feasibility studies for the construction of ropeways and cable cars at the respective locations, too. 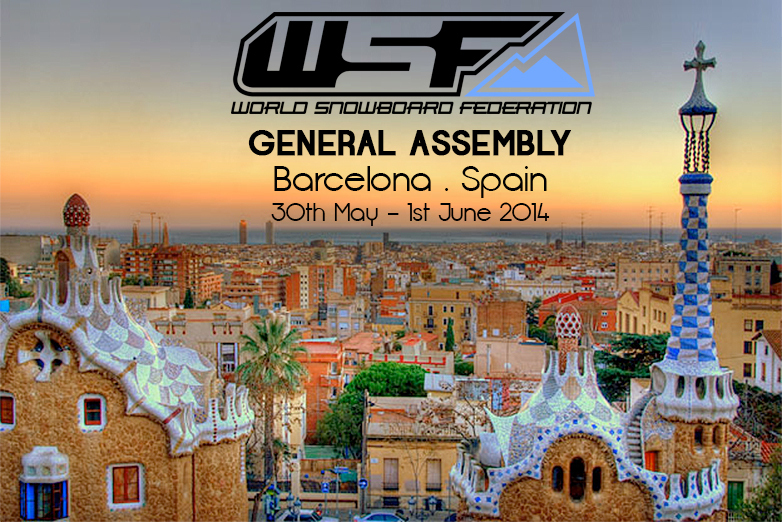 In addition we will conduct a workshop for a draft of a ski legislation in December. 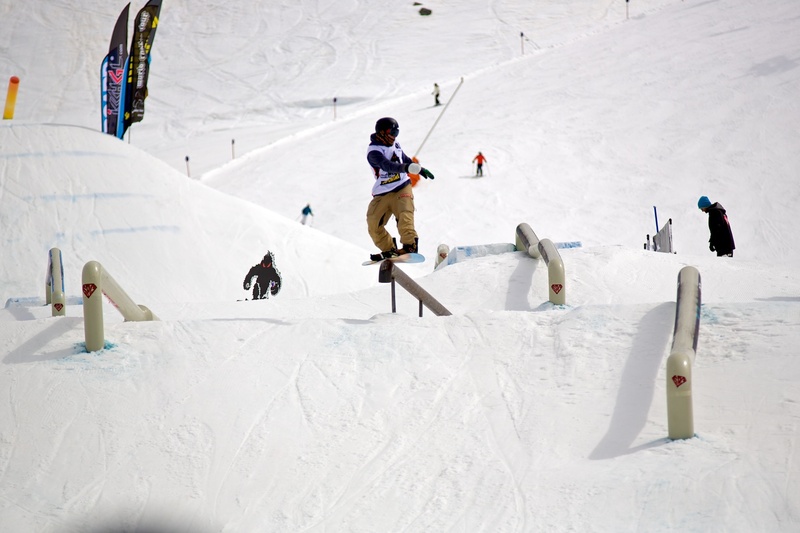 Stakeholders like the ropeway companies, Ministry of Tourism, Helicopter Ski Operators, Mountain Guide Association, NGOs come together to develop a legal framework that guarantees a secure investment climate, environmental and social guidelines. 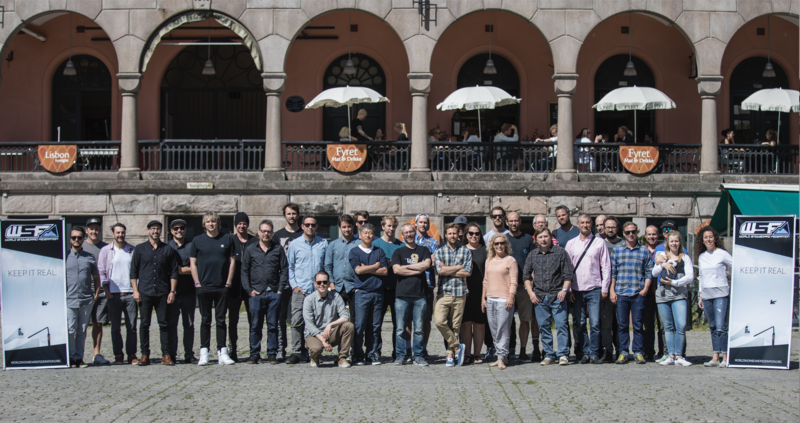 In the past year we managed to become members in several INGOs. 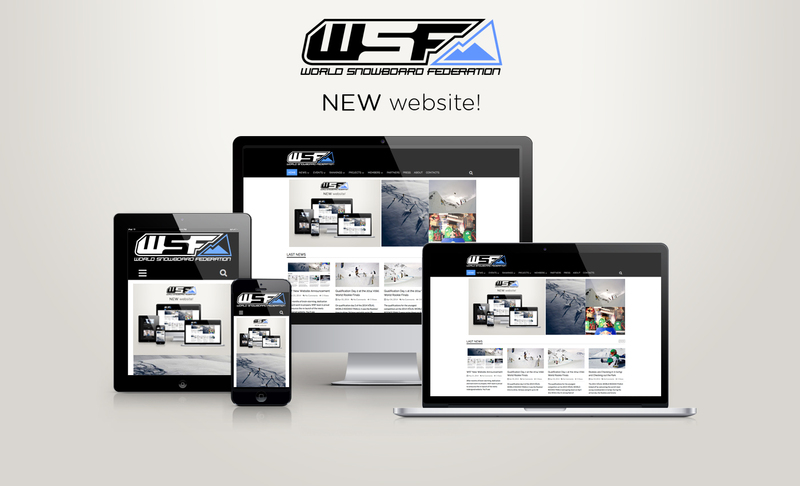 We represent Nepal in the World Snowboard Federation (WSF) and in the International Ski Mountaineering Federation (ISMF).